Father James Selvaraj transferred from an Indian Diocese to gain experience from the Diocese of Trenton in 1998. In 2005 Selvaraj was accused of inappropriately touching an 11-year-old girl at St. Raphael in Hamilton. 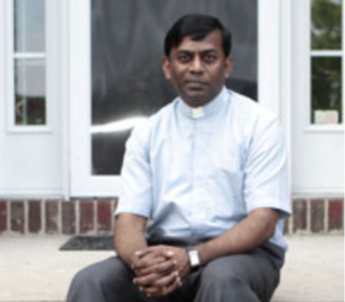 Immediately after the allegation came out the Diocese of Trenton removed Selvaraj from his priestly duties and attempted to force Selvaraj to return to India. According to the Diocese, the church officials repeatedly warned Selvaraj of his “overly friendly personality” prior to the allegation being made. While prosecutors initially charged Selvaraj with a third degree felony, in 2006, a grand jury reviewed and ultimately dismissed the charges. Selvaraj has denied any wrongdoing, and called the motives of the alleged victim’s mother into question. 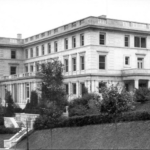 Selvaraj refused to return to India, having become a U.S. citizen by that point, and he appealed his removal from ministry to the Holy See. 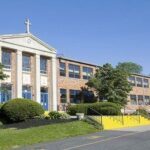 In 2012, Vatican officials denied his request to return to ministry as the Diocese of Trenton followed proper internal Church protocol in his removal. The Diocese no longer pays Selvaraj a salary. However, they still pay for his health and car insurance. According to a local news publication, a small group of parishioners gathered to raise money to sustain Selvaraj’s living expenses. Selvaraj’s name does not appear on the Diocese of Trenton’s list of credibly accused priests, published in February 2019. Selvaraj’s current location is unknown. He was last believed to be residing in New Jersey, though without faculties to minister as a priest.